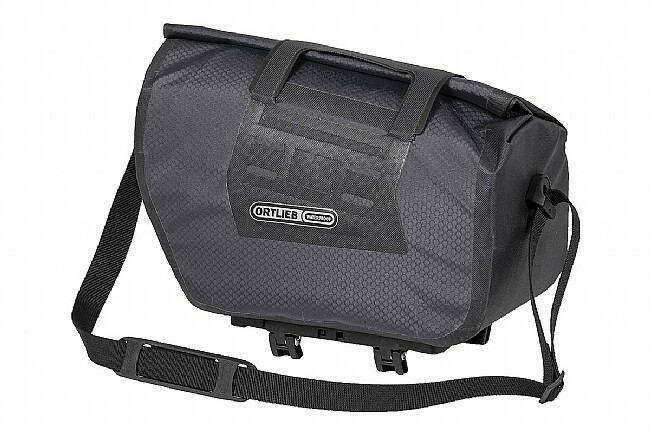 Ortlieb's Trunk Bag RC combines the bombproof quality that the German manufacturer is known for with the convenience of a roll-top closure and incredibly convenient Rack-Lock mounting system. 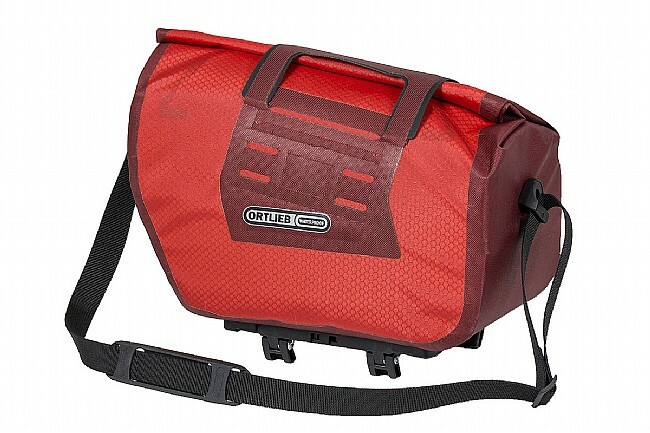 Polyurethane-coated nylon gives it an IP67 waterproof rating for keeping out the elements, and a separate internal pocket keeps your small goods organized. For quick access to essential items, a non-weatherproof pocket is located on the outside. 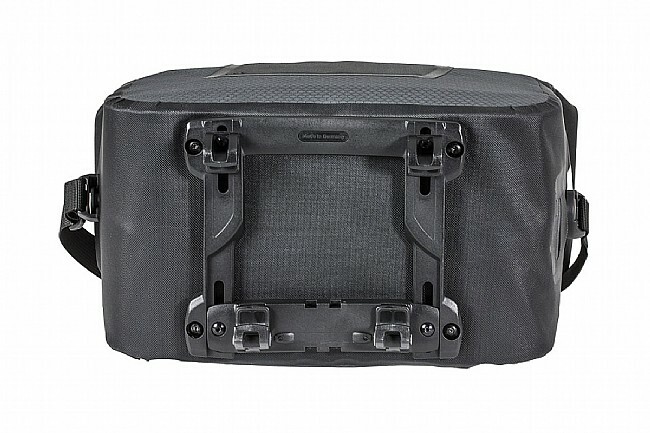 With its secure, fast, and highly adjustable Rack-Lock mounting system, attaching the Trunk Bag RC is literally a snap on virtually all tubular rear racks.